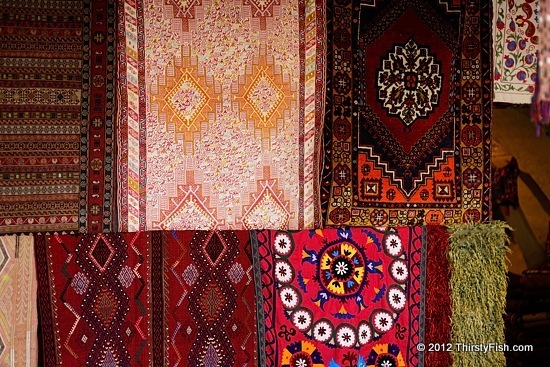 Turkish carpets and kilims are among the most well known handcrafts in the world. The Turkish tradition of woven kilims has its origins in the Turkic tribal groups living in central Asia, as far back as 5th century B.C. The art reached its peak in the 12th and 13th centuries during the Seljuq period. Turkish carpets are distinct from Persian carpets in the way they are knotted. Each region in Anatolia manufactures carpets that have their own characteristic patterns and uses.